Last month, we told you about a rumor that Opera was dropping the Presto engine it had used from the beginning, and switching to the open source WebKit engine. 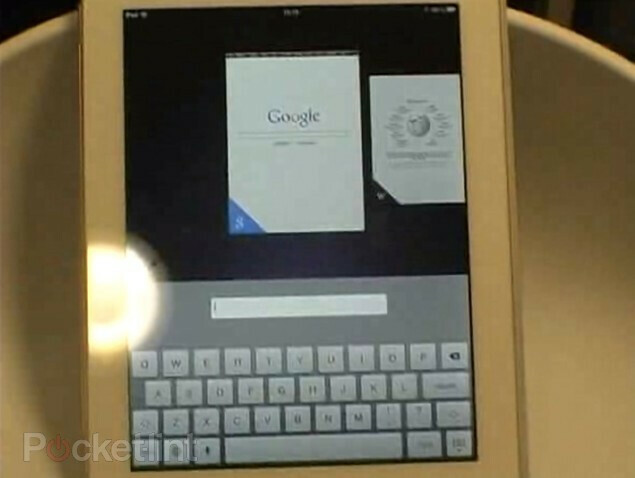 That is the engine used on mobile Safari and the stock Android browser. Not only has the software company confirmed this, but it also confirmed that a new browser code named Opera Ice is on the way. Earlier speculation had Ice coming to iOS and Android sometime this month. The new browser is expected to be gesture based and tabs are replaced by icons on a home page. Opera Ice will work on both phones and tablets. 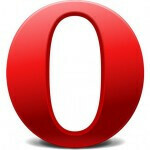 Opera will not only use the open source WebKit engine, it will also use the open source Chromium technology. Opera's CTO said that Opera is better off working with the open source communities to improve the open source engines than trying to make Presto better. Opera is expected to display its current versions of Opera Mobile and Opera Mini at MWC later this month in Barcelona, but will not be showing off Opera Ice. With over 300 million users a month, Opera has a ready-made audience for the new browser as soon as it is ready to launch. I still find opera mini much more convenient and speedy than the stock android browser. Been a fan since my first nokia phone. Same here. I've tried them all, and Opera Mini has come out the winner everytime, by far. I too have used it for a loooong time, since my first Samsung Blackjack, way back in the day. opera should better bring this to symbian! coz the browser of iOS and android (prior to 4.1 is chrome, only support html5) are fast! even though opera mini renders the pages that will be minimal in data, but they still nedd to bring this to symbian!!! and symbian needs it, not iOS or android! Nice move from Opera. It would be really great if all browsers (at least the "big" ones) would use the same engine. There are few things that only Opera Mobile is doing very well on both Symbian^3 and Android (Tablets), I hope those things stays the same or else things will be very messy for my uses. Or hope they will not discontinue Opera Mobile. Still using Opera Mini on both my N8 and Nexus 7. Great for static browsing. Fast and reliable. The reason I use opera mini is Because of it's download file system it let's me choose in what folder or sub folders i want to download whatever it is I'm downloading unlike the browser that comes with my HTC One S it just starts downloading and sometimes it doesn't download and that when I open Opera Mini to get the job done. using opera mini since sony ericsson k618 in 2006 and still using it as i upgraded to w910-w705-xperia arc-xperia mini pro. but for tablet operamini just didn't fit but works great. the minimal data usage and reliability is great. but nowadays, may be because millions user using operamini server, i feel it runs slower. but operamini is great mobile browser all time. i meant really for "browse" not streaming or web gaming.